Blissful Domestication | Page 35 of 38 | Encouraging Creativity and Inspiring Imagination! 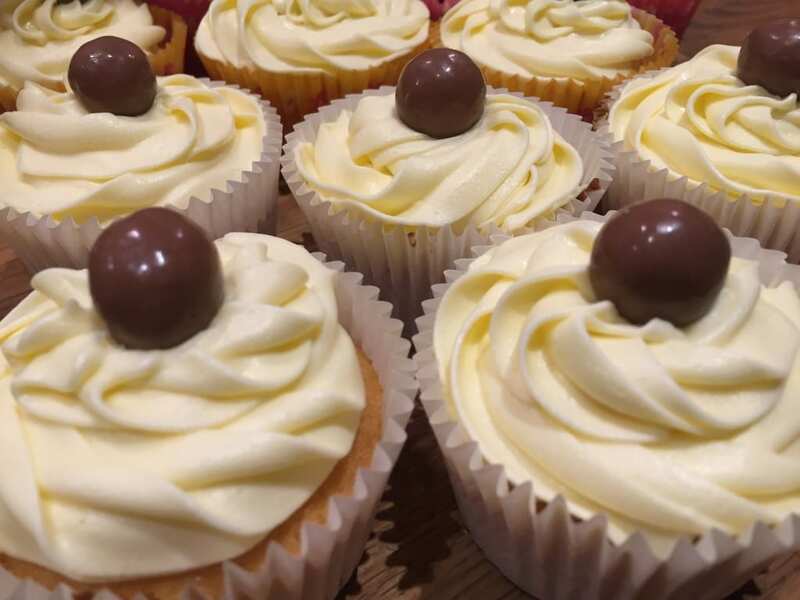 So as most of you are aware tis’ the season of Blog Awards, and in particular the Tots 100 MAD Blog Awards (Mum And Dad awards) and BritMums BiBs (Brilliance in Blogging) awards. 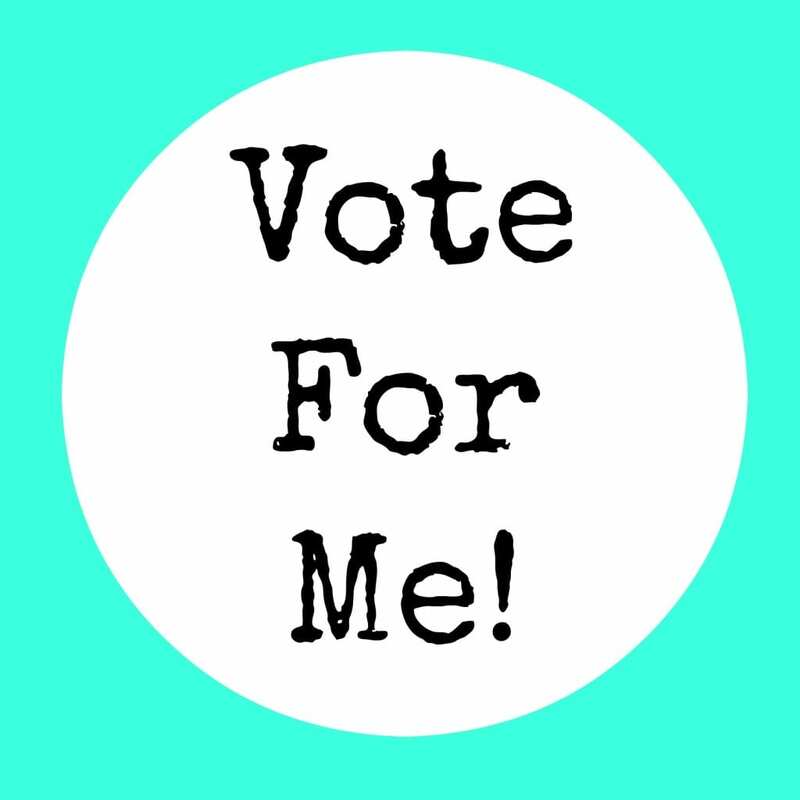 So here are a few reasons why you should consider voting for me! #SpringIntoAction Get Outdoors and Get Muddy! 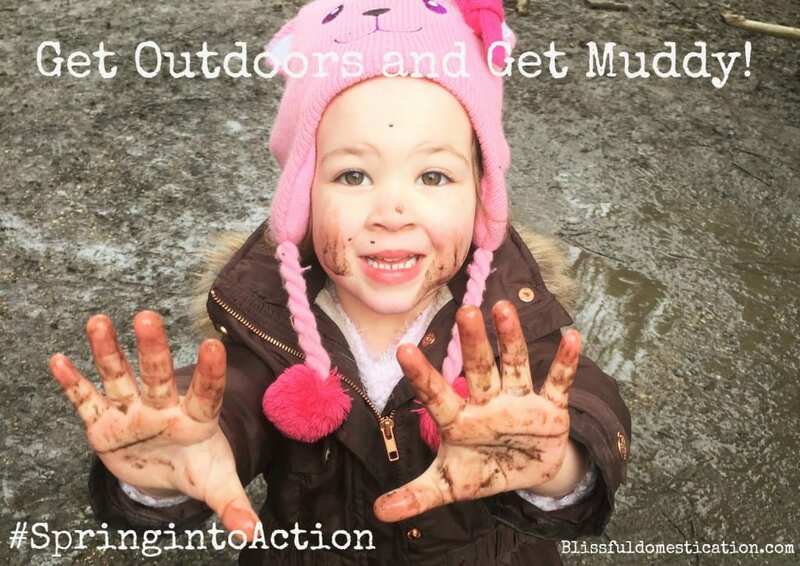 We are taking part in British Military Fitness’ #SpringIntoAction campaign to encourage children to get outside and play and get muddy this Easter! 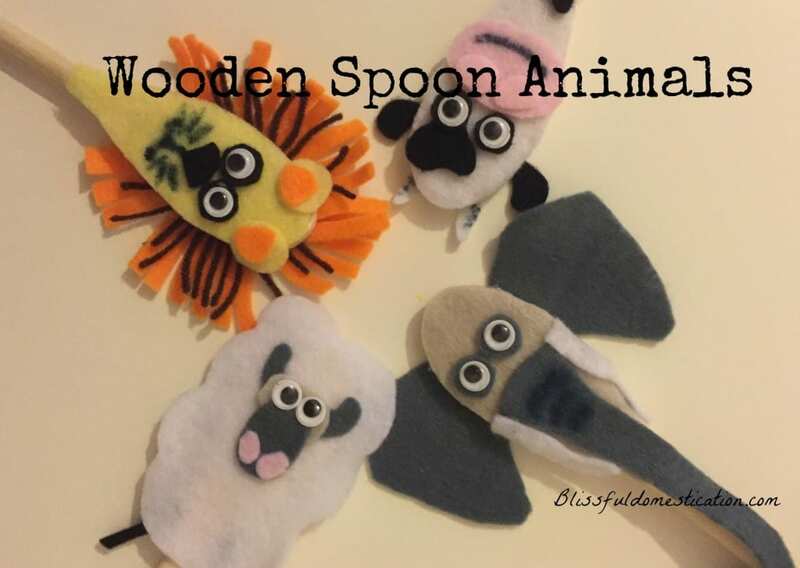 With the official first day of Spring tomorrow (20th March), the sun is starting to shine more, flowers are popping up and there is no better time to get the kids outdoors enjoying the fresh air. 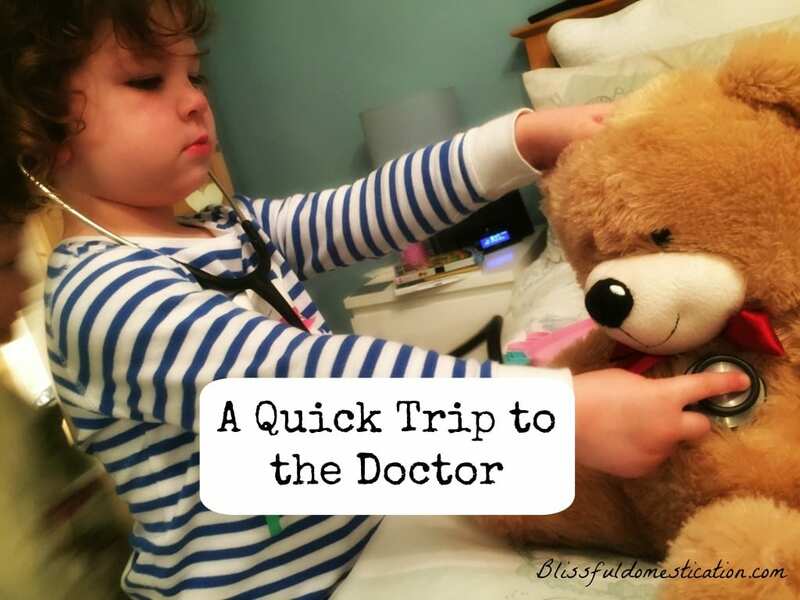 Nothing with the kids is just a ‘quick trip’ especially if it means going to the Doctor. This is an account of a supposedly ‘quick trip’ to the doctor the other day that didn’t go quite to plan! The most stressful hour and a half of my week so far! 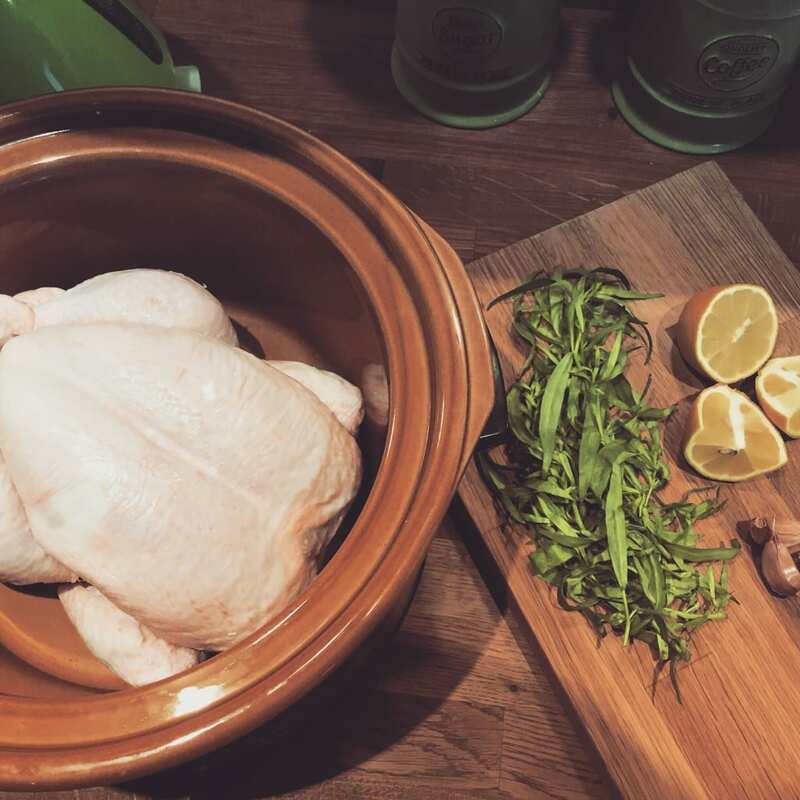 I will often buy a whole chicken to cook as it is often more cost effective and I can get two or three meals out of it for the whole family. Cooking the chicken in the slow cooker takes away all the hassle of roasting it, it’s quick to put on in the morning, and ready by tea time. 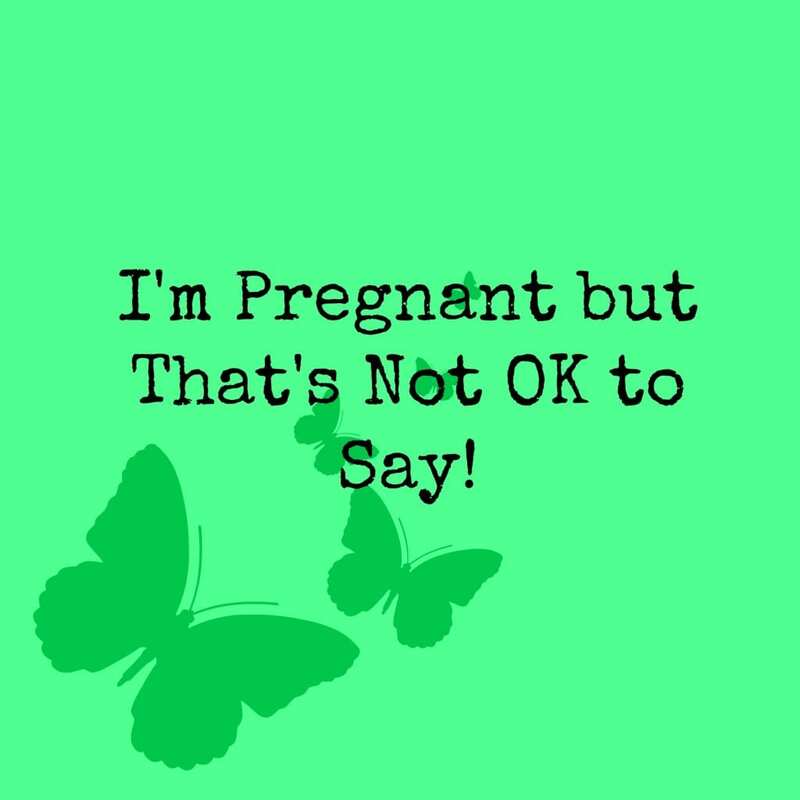 I’m Pregnant but That’s Not OK to Say! Why is it when you are pregnant people view you as public property? Strangers seem to think it’s OK to say whatever they think, and it’s NOT OK! 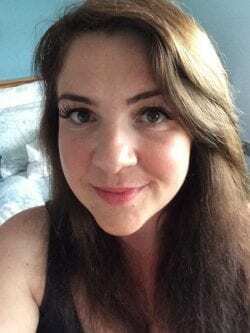 When I was pregnant I actually felt self conscious about my rapidly changing body, and this was not helped by comments made by people who didn’t think before they spoke!